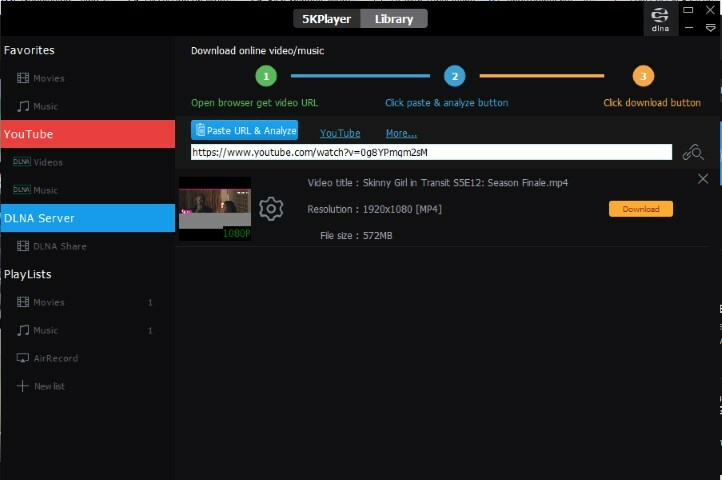 Home » Promoted » 5KPlayer : Best Free Video Player For Windows 10 / Mac in 2019? When it comes to video / DVD players for Windows or Mac, we have quite a number of them in the market and 5KPlayer happens to be one of them. Windows even has its own Media Player which seem to do the job just right except for the fact that it lacks some features. Same applies to Apple. 5KPlayer is one of those media players that tend to bring more to the table. The media player even tend to rival with the big shot being VLC and prides as the best video player for Windows 10 / Mac 2019. How well do they live up to these claims? Well, that’s what this post is about. In this article, we will be looking at 5KPlayer which is considered as a VLC alternative. We’d also be looking at it being the best 4k video player, MKV player, HEVC and DVD player. 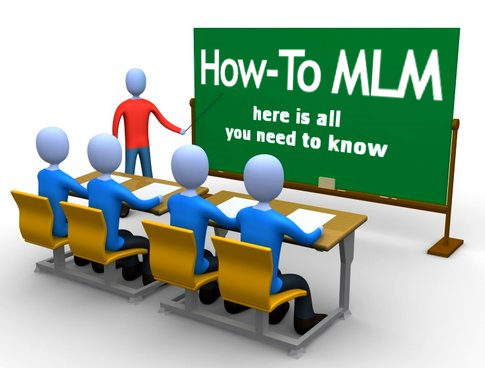 First, let’s start from the basics. 5Kplayer – Best Media Player For Windows and Mac? The brains behind 5Kplayer are same guys behind DearMob iPhone Manager. If you haven’t seen that post, now will be a good time to do so. The Media player has a pretty fascinating feature referred to as the playback feature. For those who do not know, the playback feature allows you continue watching a video where where you left off. Not necessarily having to start all over. 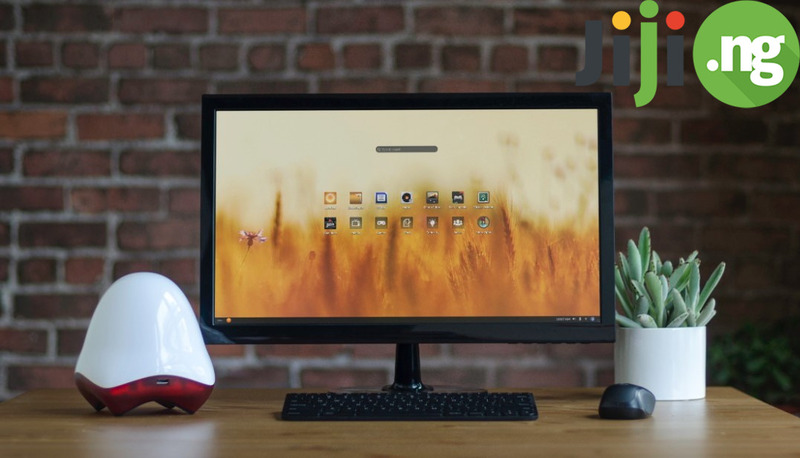 The program is a free and feature-rich video/DVD player to play MKV videos, 4K and DVS videos on your computer. Asides the playback feature, there are a couple of other awesome features the software brings to the table. But just before we go into that, I think it’s worth pointing that 5kplayer is free on windows and mac. 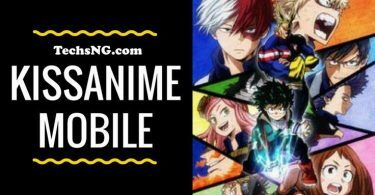 The software is perhaps, easier than VLC and it is said to be more powerful than windows media player and quick player. 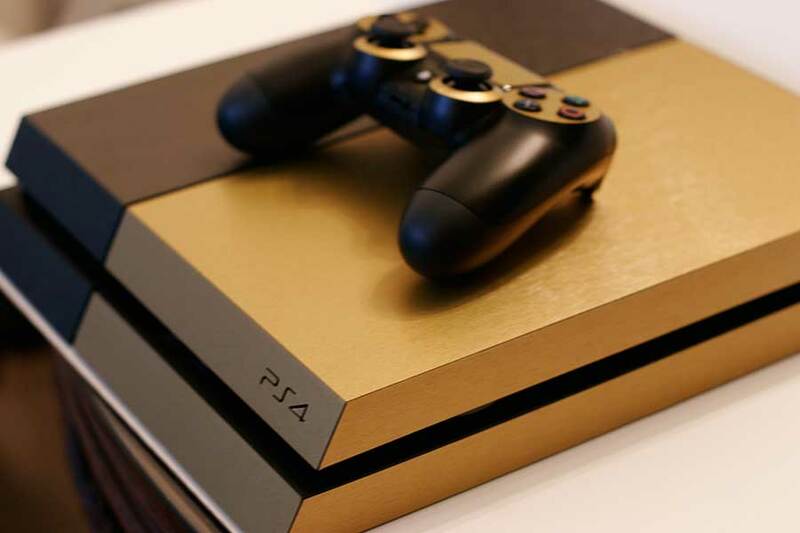 Other noticeable features include the ability to download and play media files online. Airplay mirroring is also part of the bargain here. Below are some of the features of 5KPlayer and perhaps, what makes it different from other competitors. Thanks to the H/W acceleration technology, being able to play extremely large video files such as 4K/UHD movies is a lot easier and smoother. 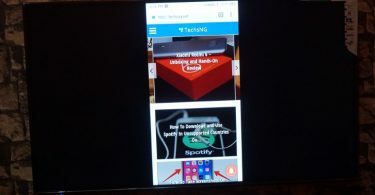 Multi-screen playback: Free Airplay mirroring service and DLNA feature to make you beam iPhone/iPad/Android screen to PC/Mac and stream video from PC/Mac to smartTV. Having mentioned some features of the best video player for Windows 10 / mac 2019, let’s discuss how to get started. First things first, download 5kplayer for Windows here. Installing on windows PC is easy and straight to the point. Just follow the onscreen instructions till the installation is complete. Upon completion of installation, launch the program. The first option will be a registration page which you can choose to decline. Going ahead to the front page of the software, you will be shown a easy to navigate user interface with options. 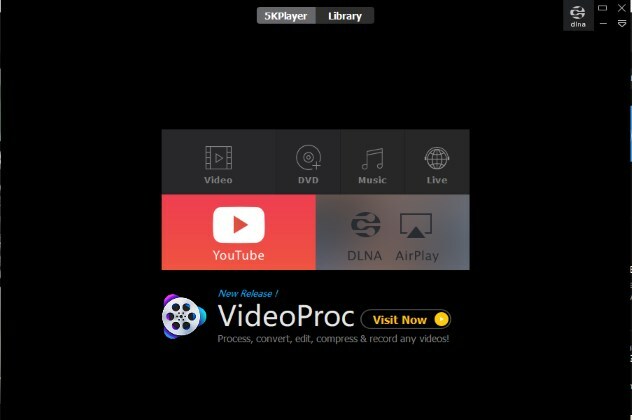 These options include Video, DVD, Music, Live, YouTube, DLNA Airplay. The video function allows you select a video file you’d like to play on your computer. The DVD function is self explanatory, I believe. The music function works in same format as the video function. However, this can double as a music player. The live function allows you connect to a few online streaming platforms. From here, you can get to watch or listen to online programs. The YouTube function allows you download YouTube videos for offline plays. Yes, YouTube has a download feature but, not all videos on the platform can be downloaded using that feature. However, with 5kplayer YouTube feature, you can download the youtube video you always wanted. The AirPlay mode is pretty interesting. 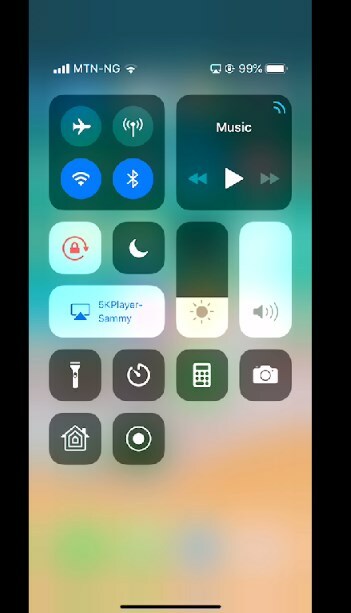 Although I didn’t get to really test out the DLNA, the Airplay mode allows me mirror my iOS device display to my computer. This works in same format as the cast feature on android. This is something that’s not available on VLC player. At least, to the best of my knowledge. So you see! 5kplayer brings more than just a video player to the table. 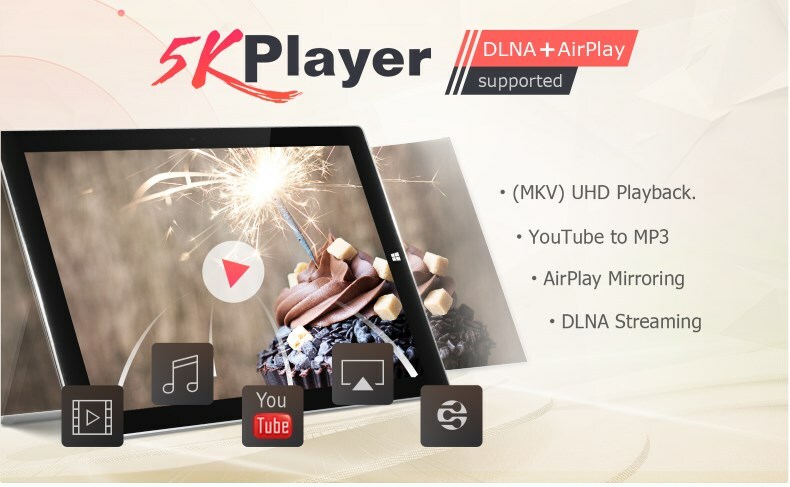 Born in 2015, 5kplayer as an all-in-one multimedia player has delivered high quality video playback, airplay and online video downloading service. VideoProc Video converter, recorder, downloaded and DVD Ripper (78.90 USD). So, over to you. Considering that this video player is bringing to the table, do you think it’s worth being described as the best video player for Windows 10 / mac in 2019? DearMob, a vigorous software provider with forefront developing outlook. DearMob is led by its innovative tag-line products including: DearMob iPhone Manager, free apps like 5KPlayer, iPhone Photo Manager, iPhone Music Manager, etc. The brand is ready to enable more dynamic growth with compact and competitive products for Mac/Windows/iOS/Android users in the near future.